Check out our Door Replacement Program one page data sheet! 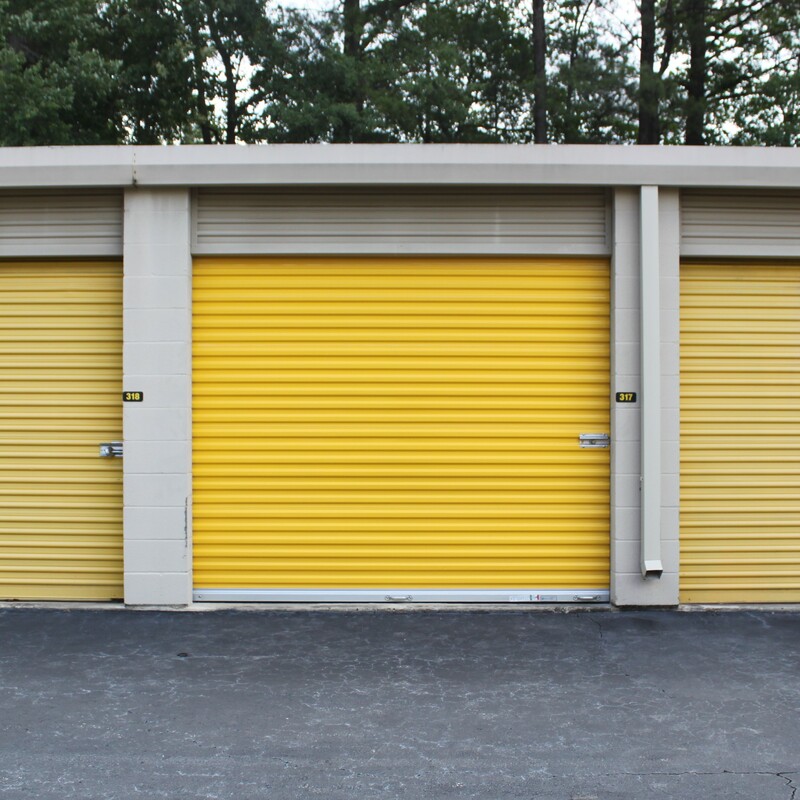 As a business owner, you want to retain current customers and attract new tenants by remaining relevant in an increasingly competitive self-storage landscape. Our Door Replacement Program can help you do just that!